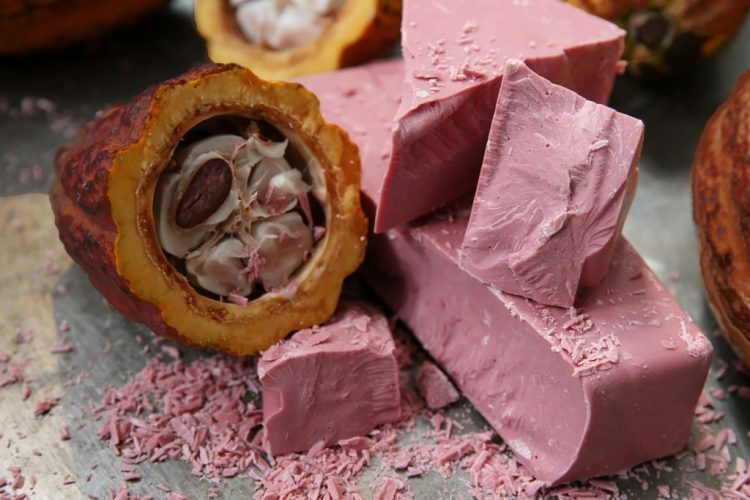 Unveiled in Shanghai, China, this Tuesday, ruby chocolate is reportedly sweet yet slightly sour, with a distinct natural berry taste befitting its color. 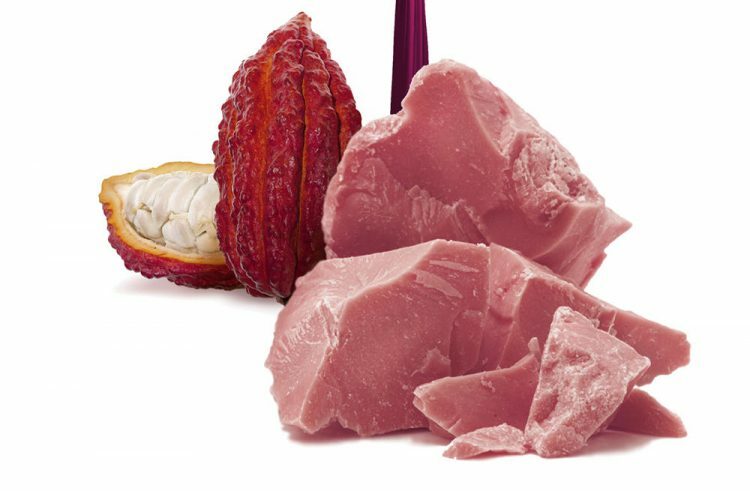 The treat has already been tested in key markets, including China, and Barry Callebaut claims that it has received great feedback. Sadly, we’ll have to wait at least six more months before feasting on the newest chocolate variety, as the Swiss company announced that it would be put on sale ‘somewhere in the world’ in the next 6 to 18 months. “You could try and copy the color and try to copy the flavor, but making a real chocolate, which is just made out of your normal chocolate ingredients, with that taste and with that color would be extraordinarily difficult,” Barry Callebaut CEO, Antoine de Saint-Affrique, added. 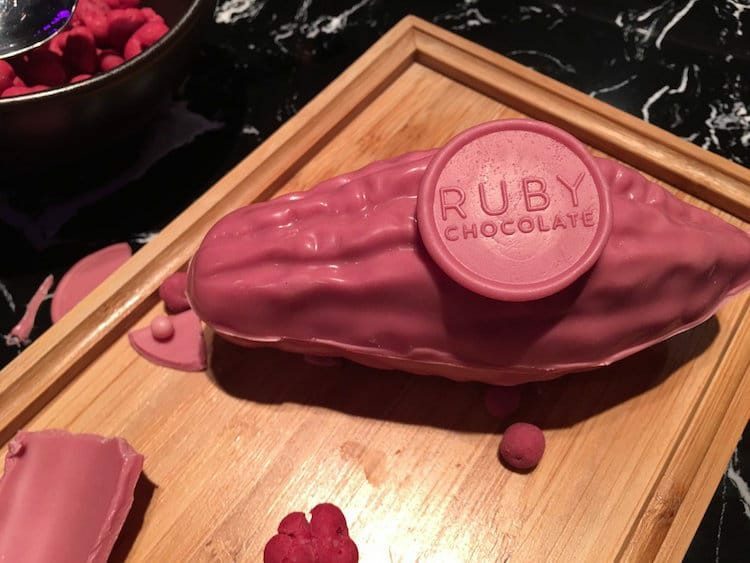 Ruby chocolate is expected to become a huge hit when it comes out, especially with the current popularity of colorful and unusual foods on social media sites like Facebook and Instagram. However, its long-term success obviously depends on how good it tastes.